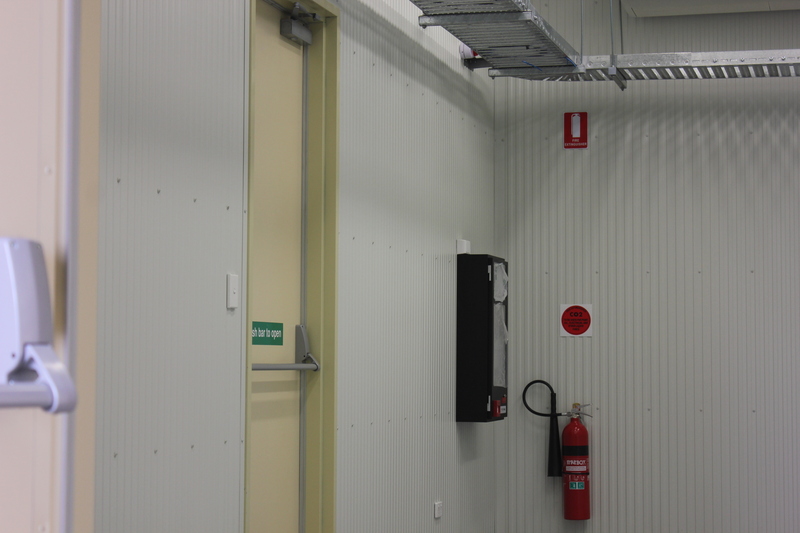 Marathon Modular were chosen by T2 Energy in QLD to design and construct a Modular Control Room for their client Adani QLD. 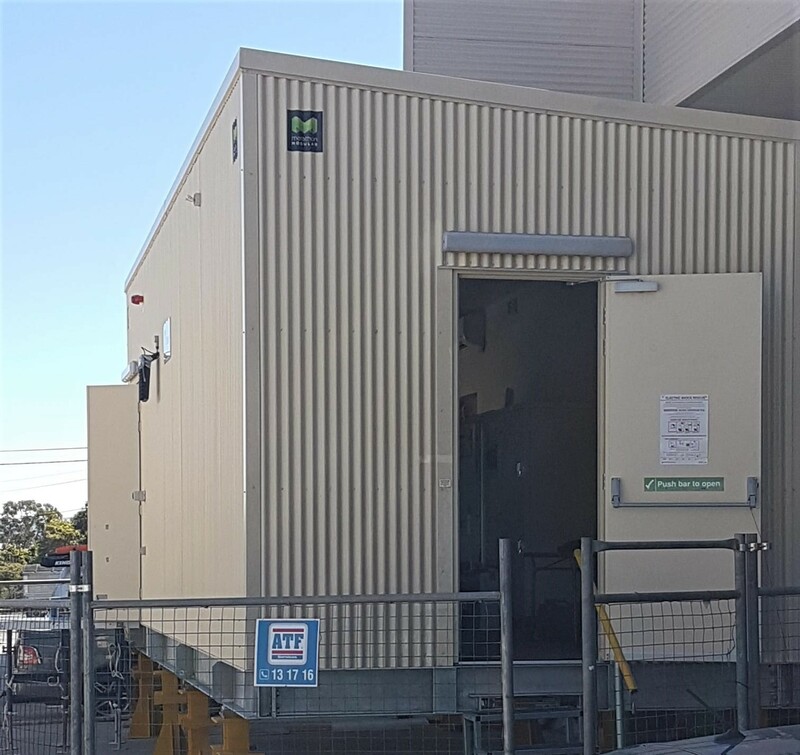 The team at Marathon Modular worked closely with T2 Energy to ensure the required specification and design detail was met. 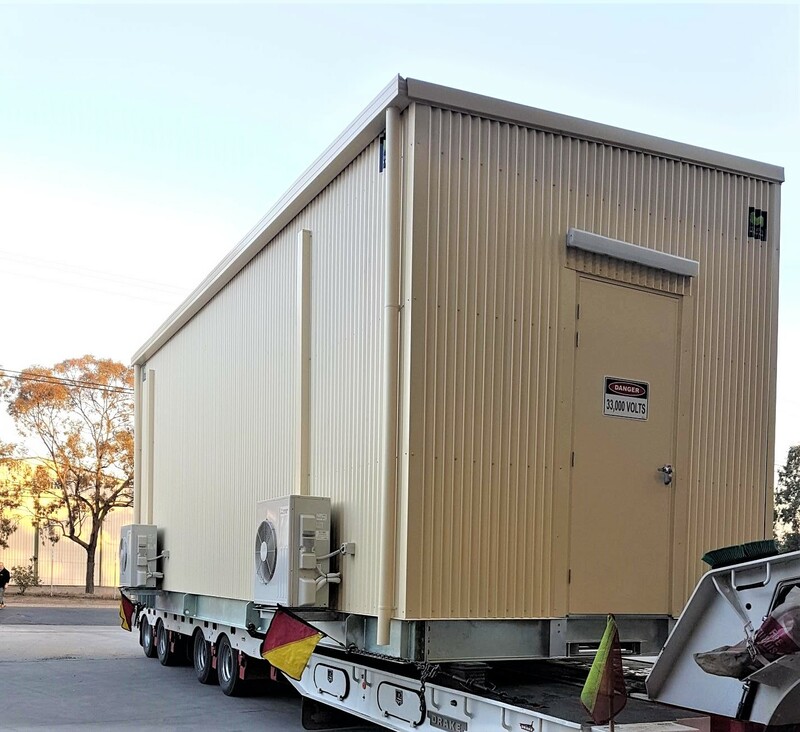 The building was 9.82 x 3.5m in size, 33KV and delivered to Rugby Run Solar Farm in QLD.